Welcome to Troy Trawick Plumbing! 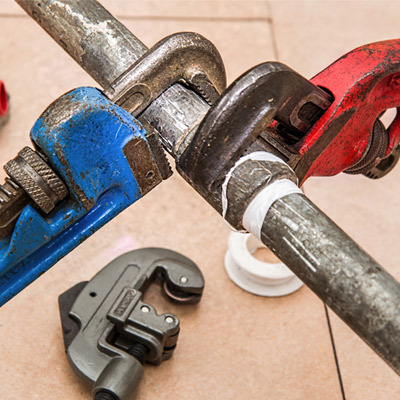 The Troy Trawick Plumbing name is the most trusted name in plumbing repair in Jacksonville, Florida and surrounding areas in North East Florida. Our company has been family owned and operated since it’s inception in 2003 and we are proud to say that we assist the great people in Duval, St. Johns, Clay and Nassau counties with all of their plumbing needs. 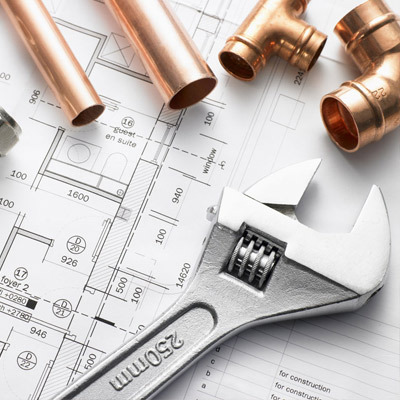 Whether we’re starting from the ground up with new plumbing or we are handling a major or even minor repair, we’re the right team for all residential and commercial plumbing concerns. Visit our services pages or call us at 904-721-8400 to find out what Troy Trawick Plumbing can do for you and why we’re the best choice for all of your plumbing needs! We provide total abandonment of your existing potable system. No hidden extras and no subcontractors. Just the finest, most complete professional job in Jacksonville! Our team can do it all. Whether you have a 1,600 square foot home or a 17,000 square foot office building, we’re ready to take on the task – no job is too big or too small. Stop plumbing problems fast by depending on us for plumbing emergency services. 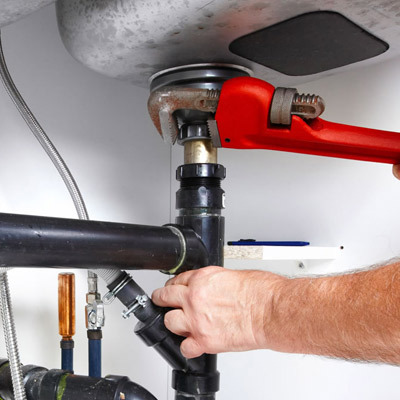 We offer prompt and effective solutions that address all of your plumbing issues, including pains like clogs and leaky pipes.